The Faculty of Veterinary Medicine of the University of Helsinki invites applications for a Professorship in veterinary pathology. 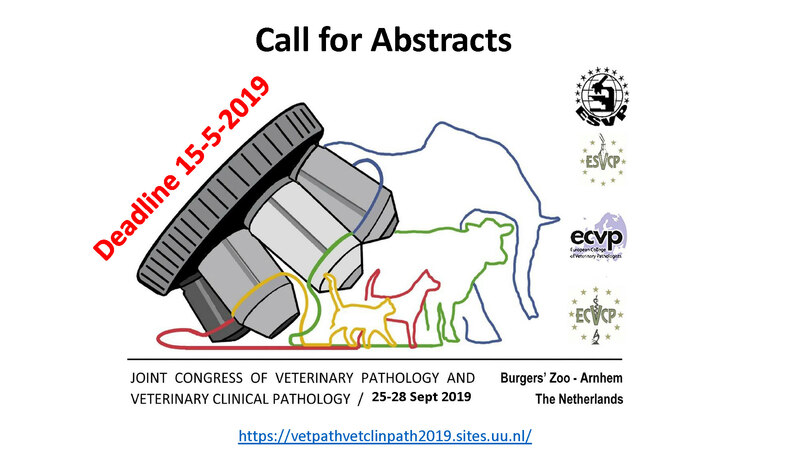 The professor will carry out and supervise scientific research in Veterinary Pathology, provide both under- and postgraduate education based on it, follow developments in research and participate in societal interaction in his/her field and in international cooperation. Teaching field specified for the position is veterinary organ pathology. According to the Regulations of the University of Helsinki, appointees must hold a doctoral degree and have high-level academic qualifications, and experience in heading up scientific research. They must also be able to provide research-based teaching of high quality, supervise dissertations and theses as well as present evidence of international cooperation in the field.